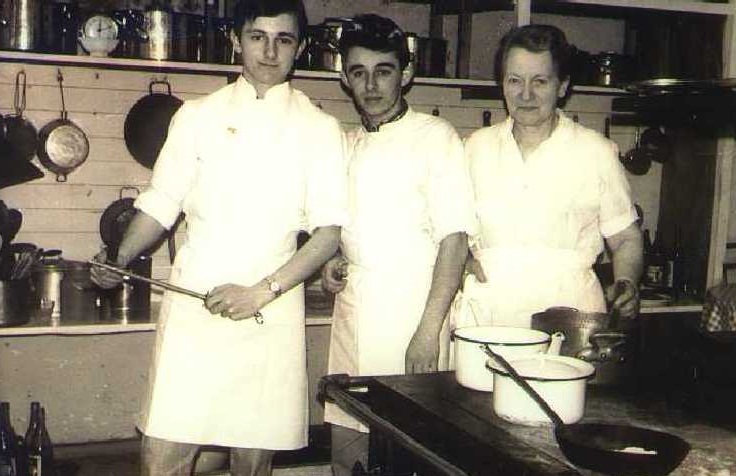 Born in Granville, Manche, in the Normandy region of France, Chef Jacky Robert began cooking at age 15. After apprenticing at Les Gourmets in Granville, he moved to Paris, where he worked at Prunier Traktir and at three star Michelin rated Maxim’s Paris, rue Royale, with Wolfgang Puck. After his experiences in Paris, Chef Jacky spent time at several other acclaimed restaurants across Europe, working with some of the world’s most well renowned chefs. He staged at Moulin de Mougins, Roger Vergé’s three star Michelin restaurant and at the Hotel Negresco in Nice, France with Jacques Maximin. He spent time at Olympia Turm in Munich, Germany, Chez Valentino in Geneva, Switzerland, and Auberge de Riquewhir, Paris. 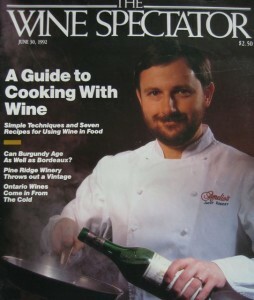 Jacky then left Europe for the United Stated where he began his American career at The Dome of the Four Seasons and Le Cordon Bleu in Florida, and Chillingsworth in Cape Cod, Massachusetts. In 1976, Chef Jacky worked alongside restaurant owner and uncle, Lucien Robert, to open Maison Robert, in Boston’s Old City Hall, before moving to San Francisco, California. In San Francisco, Jacky worked as executive chef of Ernie’s until 1985. 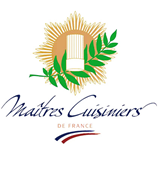 At this time he was inducted into the Maîtres Cuisiniers de France (Master Chefs of French), an honor shared by only 200 chefs around the world, thanks to mentor Rene Verdon, White House executive chef during the presidency of John F. Kennedy. 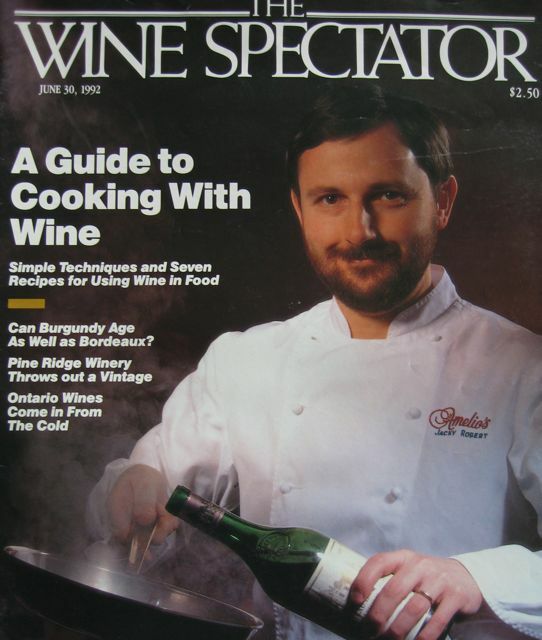 In 1985, he became chef-owner of Amelio’s and was honored to receive the 1989 Wine Spectator Grand Award. During his time in San Francisco, Chef Jacky was the president of the Club Culinaire Français de Californie (French Culinary Club of California) and alongside Alice Waters, Jeremiah Tower and Mark Miller, was featured in the PBS series “The Great Chefs of San Francisco.” Jacky also appeared in additional PBS broadcasts with Emmy award-winning chef Martin Yan. In addition to the many accomplishments listed above, Chef Jacky has consulted at the Metropole Hotel in Hong Kong, taught at California Culinary Academy, shared a podium with M.F.K. Fisher, James Beard and Cyril Magnin, and cooked at President Reagan’s inauguration. 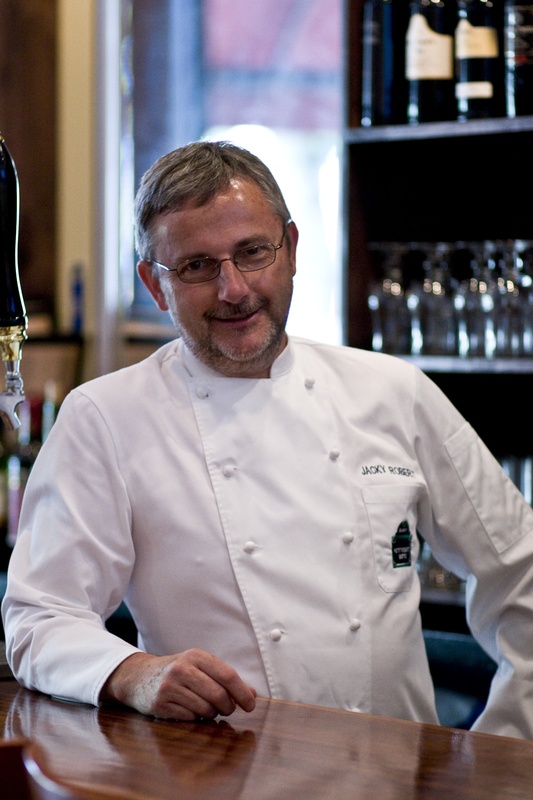 In 1996, Jacky returned to Maison Robert, in Boston, this time as executive-chef where he remained until 2001. During his tenure, the restaurant garnered rave reviews for his innovative cuisine, which was heavily influenced by Asian techniques. In 2001, he accepted the position of executive-chef at Lydia Shire’s Locke-Ober Restaurant in Boston where he remained for two years. In 2003, Chef Jacky moved to Cape Cod as culinary director at the Chatham Bars Inn. Since 2004, he has been chef/co-owner of Petit Robert Bistro, which has four locations in the greater Boston area.